Stonyhurst Sports Centre is situated within the grounds of Stonyhurst College, in the heart of the Ribble Valley, and offers a wide range of sports and state-of-the-art facilities to members throughout the local area. 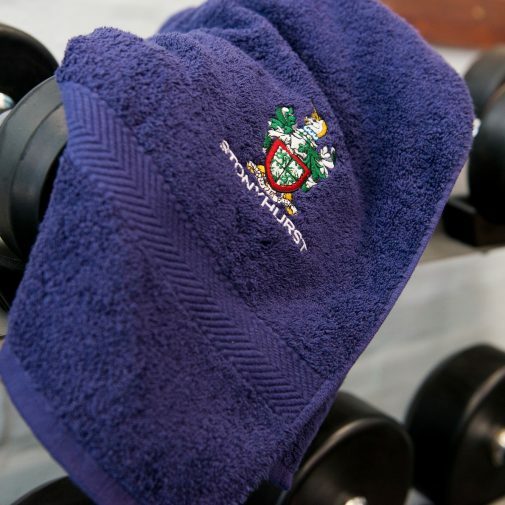 Whether you are interested in getting fit & healthy, losing weight or socialising, our family-friendly atmosphere ensures there is something for everyone! The Stonyhurst Sports Centre first opened its doors as a 25 metre, six lane swimming pool 30 years ago. 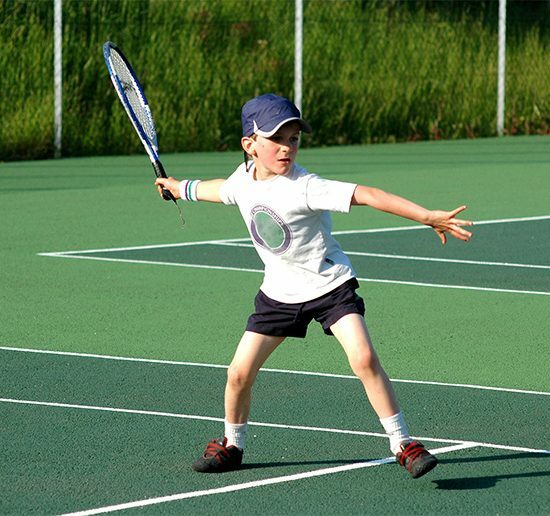 Since then, it has grown considerably to include an all-weather pitch, world-class tennis dome, multi-functional gym, fitness studio and café. 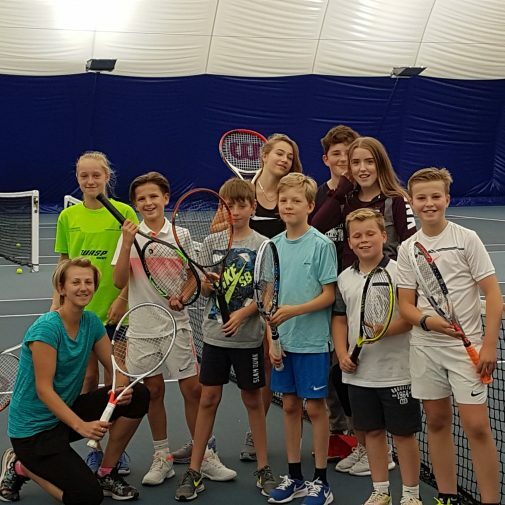 Beyond the facilities, we also offer individual and group swimming lessons, lifeguard courses, tennis, rugby and multi-sports camps, fitness classes and tennis court and pool hire. Our friendly, helpful and qualified staff are always ready to help each member achieve their personal goals. We pride ourselves on creating a friendly, positive and productive atmosphere in which to improve your health, fitness and well-being.